How to Get Affordable and Fast Certified Translation in the USA? Home→Blog→Certified translation→How to Get fast and Affordable Certified Translation in the USA? Fast certified translation is necessary for immigrants who apply for American citizenship and also for having other dealings with American organizations. What Is and why is Fast Certified Translation needed? 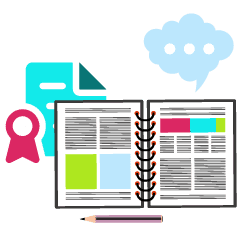 When someone is searching for translations with certifications, you can assume they require an official document to be translated. 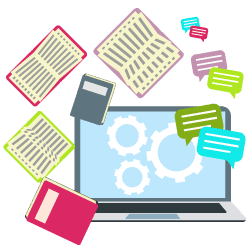 Though, because translation companies can also be certified, such a company could also be known to offer translation services that are certified. Some translations have more significant stakes than others: think about the court or official authority documents for instance. Most often of these need a certified translation to be accepted. How does a certified translation differ from a regular one? It comes with a stamped certificate assuring that the translation is correct and prepared to the best of the translator’s knowledge. Depending on rules, this document can have legal binding value and be backed with liability insurance. For better readability, certified translations must reproduce the original layout of the document. In case of a birth certificate, or a passport, for example, these can be completely different from a regular page-by-page document. A ‘certified’ is the translation of a document from one language to another, made by a professional translator. The specialist who made the translation gives assurances that it is complete and accurate and contains no mistakes. For giving such assurances the translator has to know the two languages very well and have experience in working with them. Having a translation certified means that you have received a legally binding record recognized by U.S. officials, courts and academic institutions. This is necessary every time when you work with American organizations. How Do Certified Documents Look Like? The signature of the translator or of a translation company representative under a statement about the accuracy and the fullness of the translation made. This statement is supposed to attest that the translator or the translation company representative believes that this is an accurate and complete translation of the original text. So, who can do this type of job in USA? There are no specific requirements about this – any translator or a translation company representative could do a fast certified translation. So, this says nothing about the quality of this translation. Because in the United States there is no federal or state licensing or certification for translators, the best thing to do is to work with a trusted translation services company. This will help you use the services of real professionals who will be able to certify your documents fast. If you choose carefully and bring the documents on time you will be able to receive affordable translations. 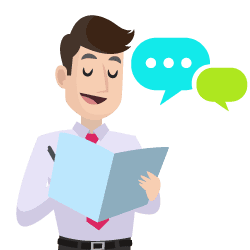 A certified translation is a document which has been confirmed by the translator as a guarantee that the translated text is reliable and correct. In maximum cases, not only the translation but the original document is presented to the associated official body, along with a signed paper of certification. This paper must give the translation date, a report that the document is an “accurate and correct translation of the original,” and the name of the translator and the translation company. 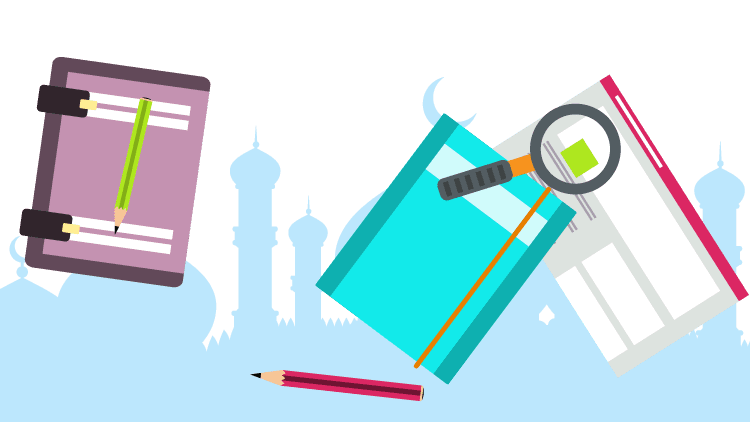 A certified translation is often required for any documentation which is going to be examined in court, educational institutions, or other government firms in a different country. The most common reason for a certified translation is for immigration documents, whether they are for a permanent or temporary. 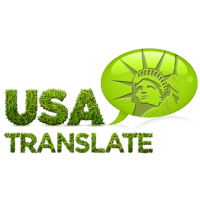 When you require a certified translation, you should always turn to a qualified translation company such as USA Translate. Our translators have years of knowledge in the industry and are well-equipped to meet your requirements. USA Translate can provide fast certified translation and notarization for any personal documents, from any language into English.